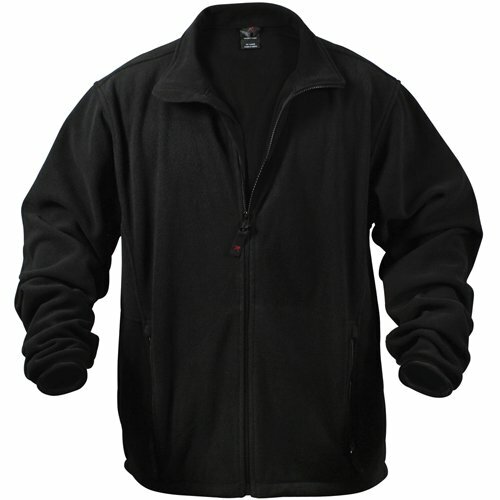 The polar fleece jacket is a perfect wear for cold weather use. It defines protection and comfort to the user. This black colored mountain patrol jacket is made with 100 % polyester and has a double lining of fleece. This fleece lining is provides the required warmth to the person. The jacket is given tight fittings at all end areas to prevent the cold air from entering the body. The hand cuffs are elastic while the waist hem has a drawstring that can be pulled on tightly. There are two zipped pockets at the outside and inside of the jacket.